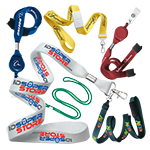 This combo loop lanyard attachment is ideal for use with strap clips. 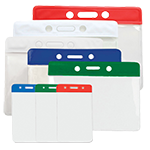 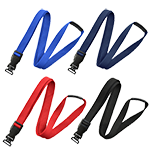 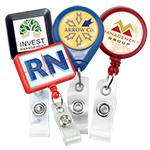 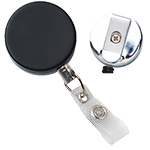 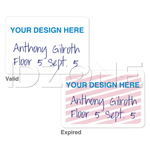 The 1" combo loop for lanyards is detachable, making it great for industries in which employees share identification items. 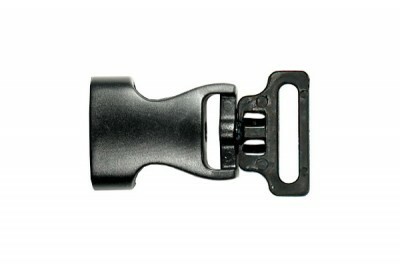 The 1" DTACH combo loop attachment is available in black.